Who's side are you on? 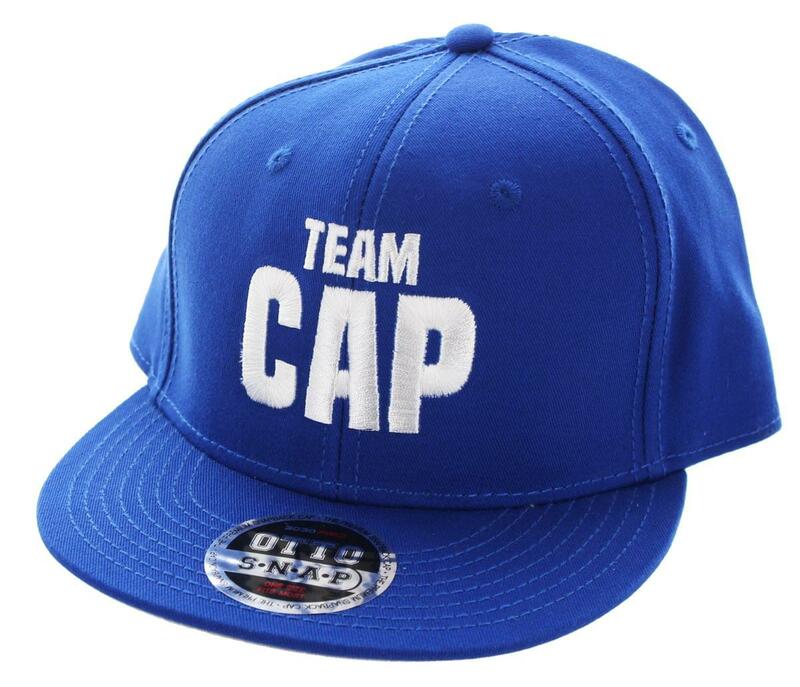 Join Team Captain America with this Marvel's Civil War Snapback Hat! 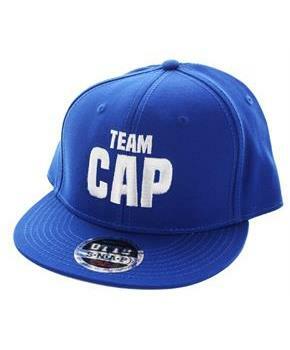 Blue cap features the text "Team Cap" embroidered on the front. Adjustable back strap allows for one size to fit most. Sure to make a great gift for your favorite Marvel fan!